Wild Wild rocker with AMAZING GUITAR! 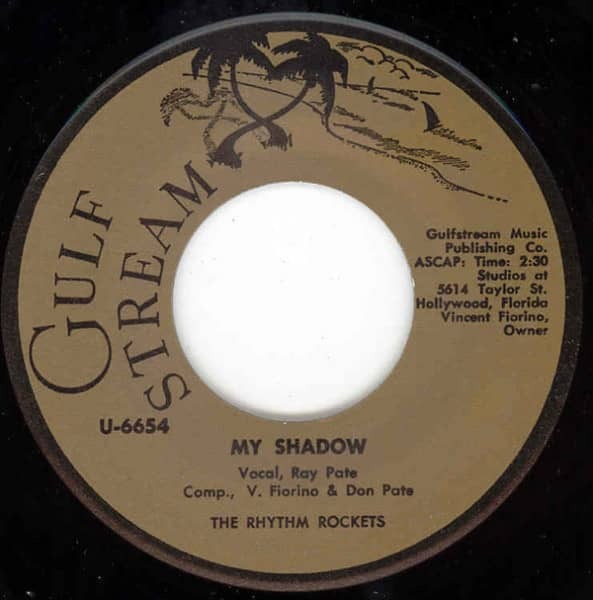 First and only realease of the Rhythm Rockets. DOUBLE SIDER! Customer evaluation for "My Shadow - Lucky Day"